We specialize in emergency dental care. Our offices are conveniently located in New York City. 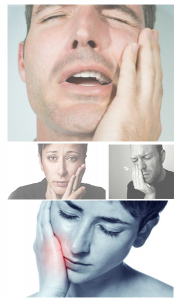 If you have any dental emergency, such as a toothache or broken teeth, we can help. Our convenient Manhattan location is easily accessible by public transportation (just one block south of Grand Central Terminal) , or parking is just steps away (standard parking fees accessed by parking facility). If you have a dental emergency, call us at 888-537-0776 to make an appointment. We will see you today!